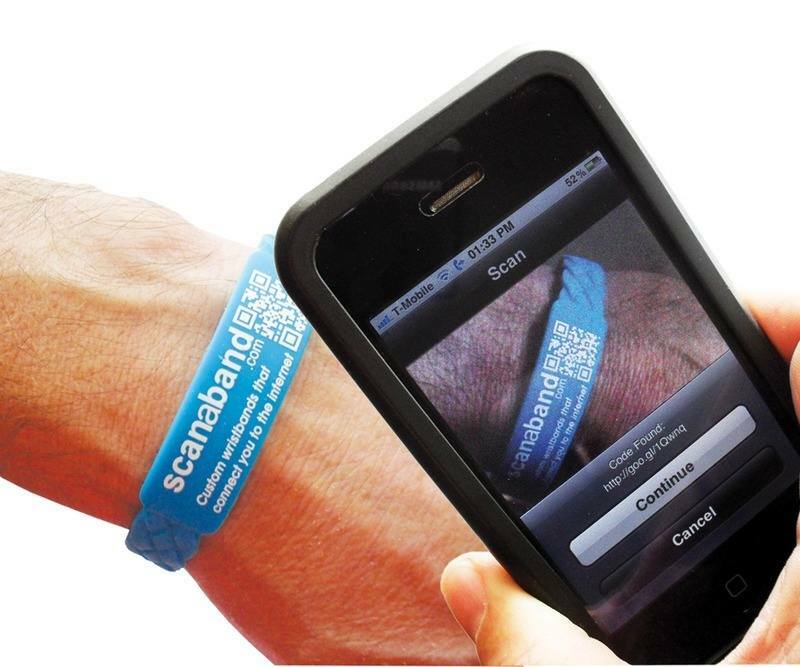 The SCANaBAND™ is a great way to encourage enrollments & memberships! 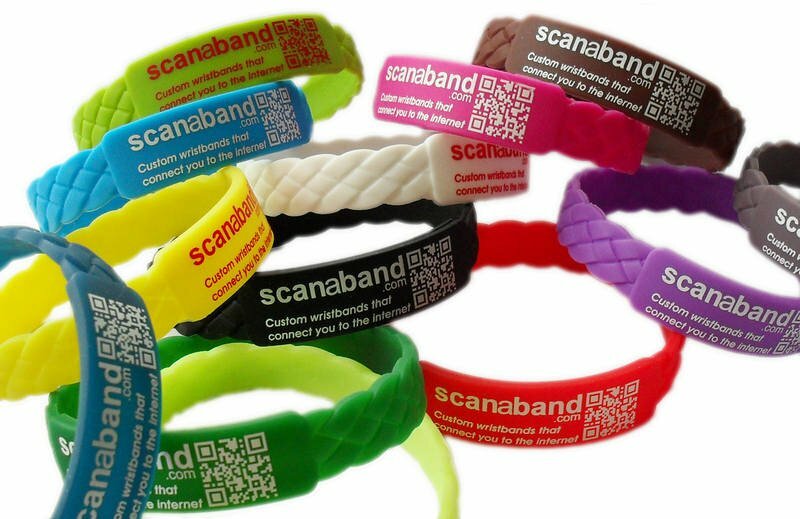 Students love the novelty of the QR code & the funky design of the bands and most will already be familiar with how to scan. So for Universities & Colleges they make ideal gifts at enrollment times and can link potential students directly to the course information that they need. 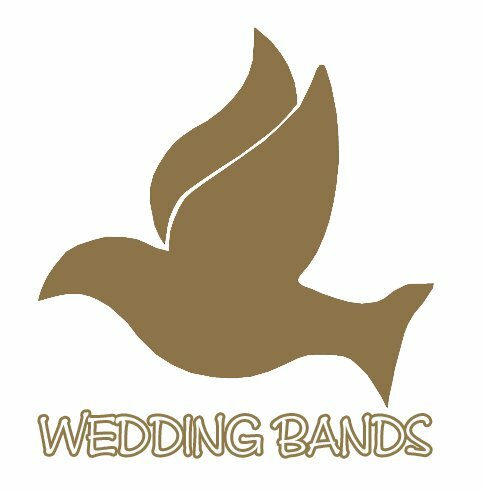 Consider using a short info video to further enhance the impact of the bands. 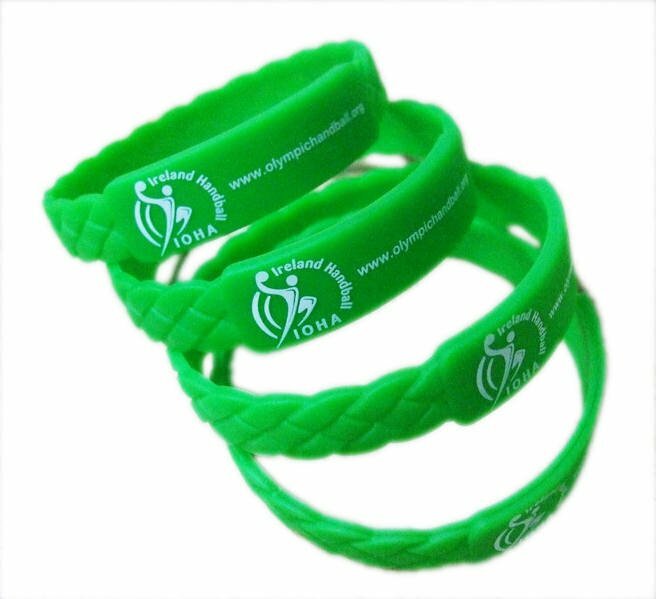 If you are involved in a club then your members will be delighted to wear a band that shows the clubs name & logo. And if you link the QR code to your website or Facebook page, it's a great way to keep members up to date on the latest news & activities. Also use as part of your membership drive to link people to a punchy video that promotes your club. OUR WRISTBANDS RANGE INCLUDES: PRINTED WRISTBANDS, CHEAP SILICONE WRISTBANDS, RUBBER WRISTBANDS, PERSONALISED SILICONE WRISTBANDS, PRINTED SILICONE BRACELETS, CHEAP WRISTBANDS, WRISTBANDS UK, PROMOTIONAL WRISTBANDS, BUY ADVERTISING BRACELETS, SILICONE BRACELETS, WRISTBANDS, CUSTOMISED BRACELETS, PRINTED RUBBER BRACELETS, CUSTOM PRINTED WRISTBANDS, UK WRISTBANDS, SILICONE-WRISTBANDS,CHARITY BRACELETS, FUNDRAISING RUBBER BRACELETS, WRISTBANDS FOR CHARITIES, PRINTED BRACELETS, PRINTED CHARITY BRACELETS, SCHOOL WRISTBANDS, SCHOOL RUBBER BANDS, PRINTED SCHOOL BRACELETS,PRINTED EVENT BRACELETS, FESTIVAL BRACELETS, FESTIVAL WRISTBANDS, BUY CHARITY WRISTBANDS, BUY CHEAP CHARITY WRISTBANDS UK, BEST WRISTBANDS, BEST WRISTBAND SUPPLIER, BEST SILICONE BRACELET SUPPLIER.